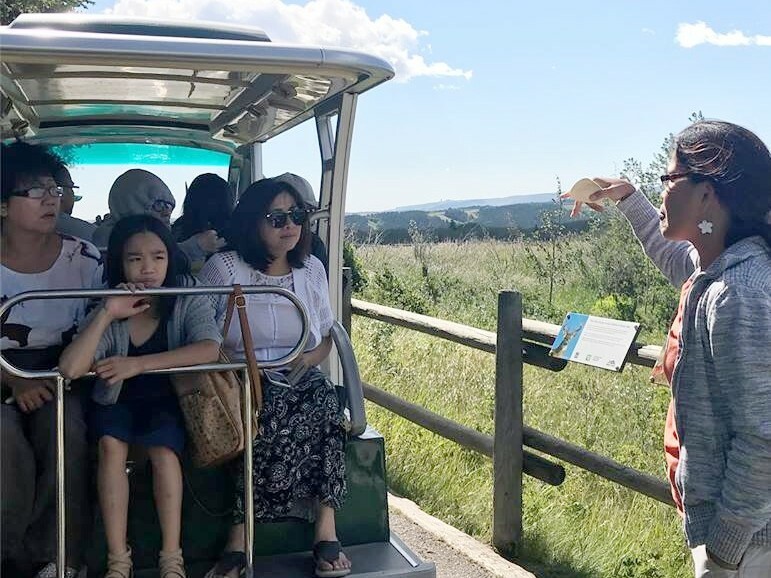 This summer, 5 new incredible volunteers trained to deliver our golf cart tours in their respective mother tongues. 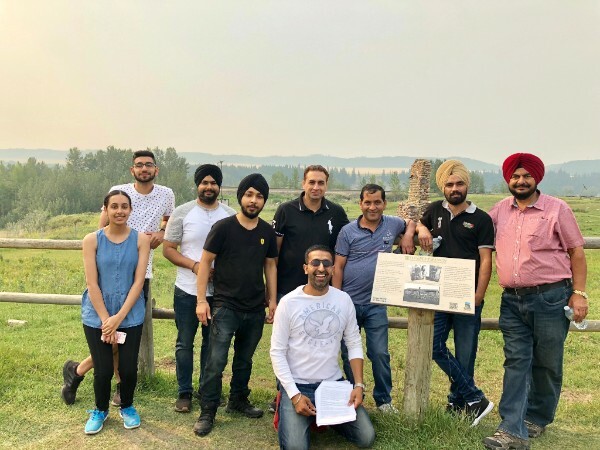 Caroline Barclay, Alejandro Vasquez, Paul Singh, Louay Ghassan and Erin Shier devoted their time to learning and translating our Best of Glenbow Tour into Tagalog, Spanish, Punjabi, Arabic, and French respectively. 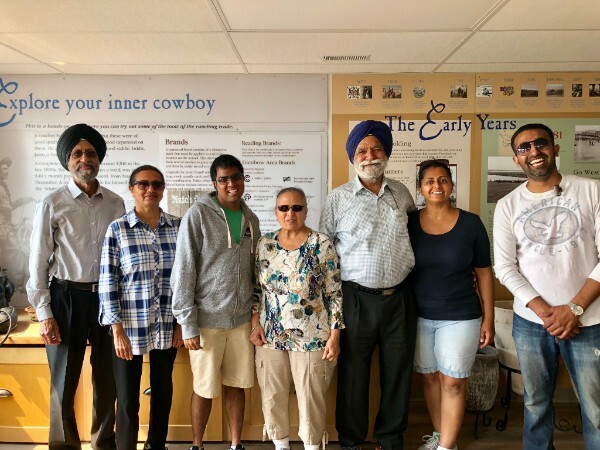 We wish to thank these volunteers for sharing the history and ecology of Glenbow Ranch in their own languages. Participants were delighted to take part and had nothing but wonderful things to say about these devoted volunteers! A big thank you goes to the Calgary Foundation, Cochrane Immigrant and Family Services, and Rocky View County Immigrant Services for supporting this initiative. We hope to be back next year with more exciting tour options! Our final translated tour is in Spanish on September 15th and I urge any Spanish speaking supporters to sign up by emailing us at experienceglenbow@grpf.ca.